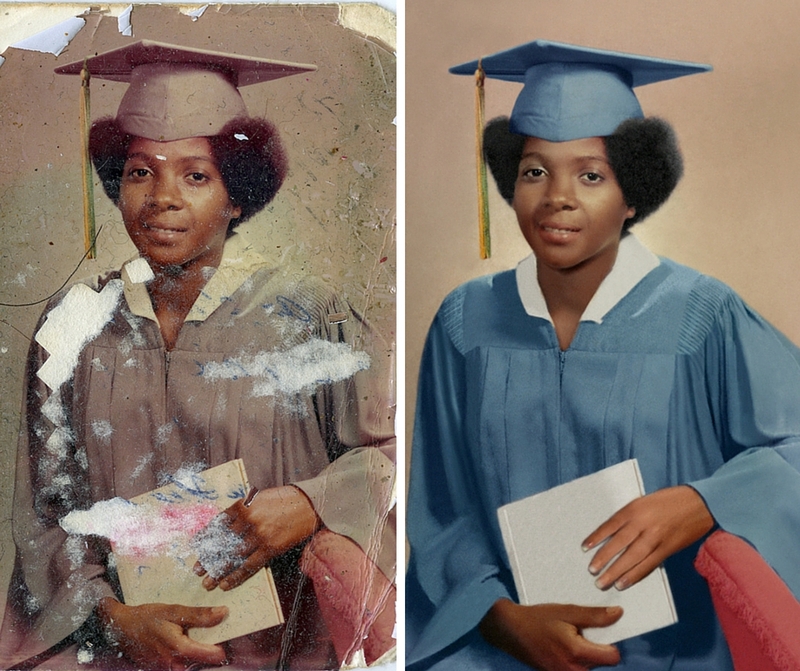 Looking for a school photographer? 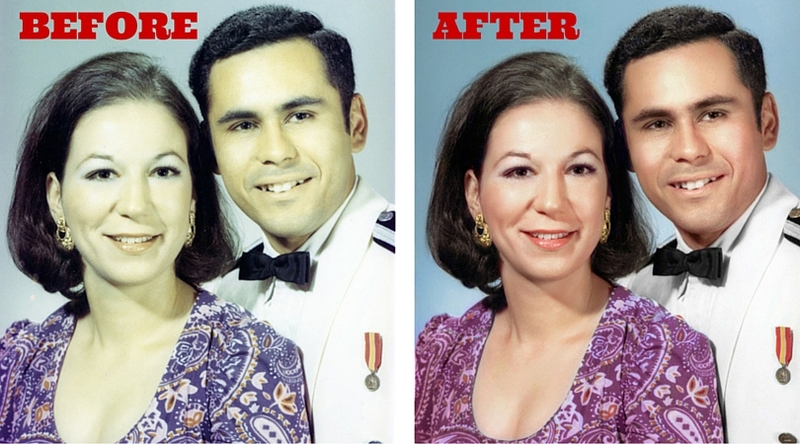 We are the Sacramento area’s leading photo restoration provider. 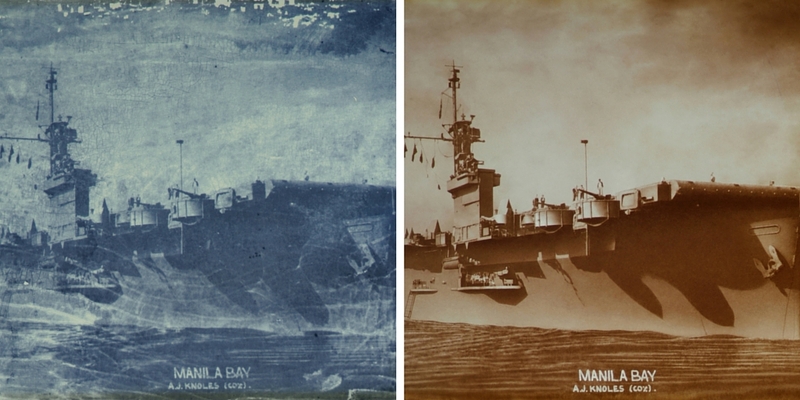 Bring in your family treasures and let our artists restore them to their original glory. 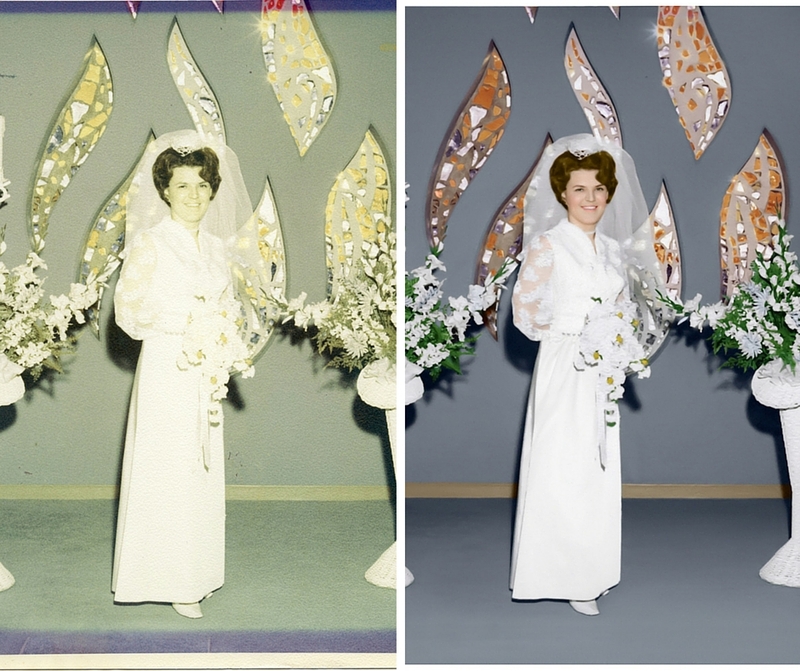 Pricing varies due to the condition of your original photo(s) and the restoration required. 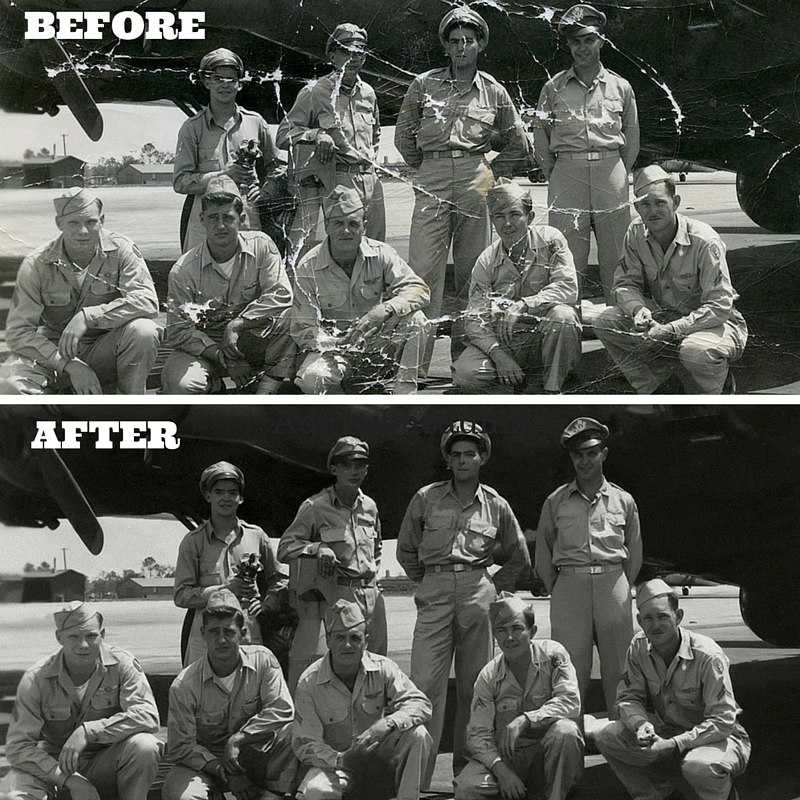 Photo Scanning Update: We have currently suspended our photo scanning program that converts photo prints to digital without restoration.